-one clients that she decided to open a (super-pretty) group fitness studio, which just debuted in Santa Monica. “My clients loved the Pilates workout, but they felt they had to jump on the treadmill afterwards,” explains Speir. That’s definitely not the case at Speir Pilates; in the Cardio Reformer class, you’ll be doing aerobic intervals and mountain climbers in between strength-training moves on the reformer, while the Barre Burn sessions feature a ballet barre and jump board (a reformer accessory that allows you to perform plyometric exercises without killing your joints). The schedule’s rounded out with Power Reformer, which Speir calls “an athletic approach to an all-reformer class,” where you’ll incorporate free weights and resistance bands. 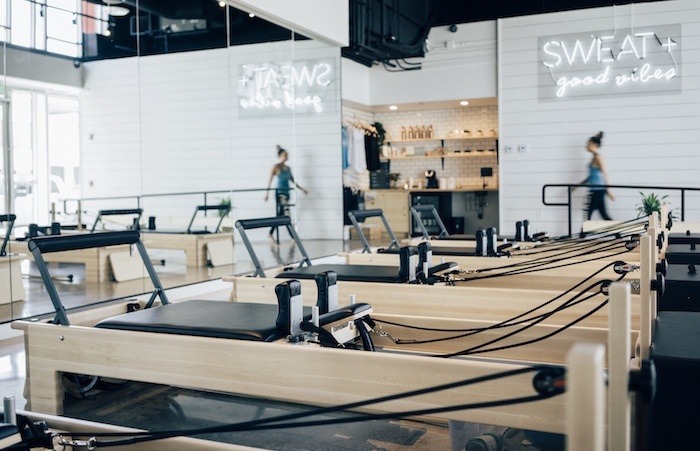 Speir’s private training background definitely shines through in the space; there are only eight reformers, allowing for a super intimate class experience, and she’s incorporated lots of fancy amenities, like an espresso bar, an amenity laden-bathroom, and covered VIP parking. 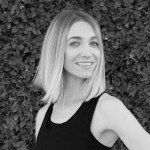 She’s also teamed up with Carbon38 for an exclusive shop-in-shop, which launches March 31 and features monthly deliveries of the fitness fashion retailer’s hottest sellers for the zip code. Consider it yet another way that Speir Pilates will quicken your pulse.